If you would like to receive news or promotional emails about the Raex product range please enter your email address below. 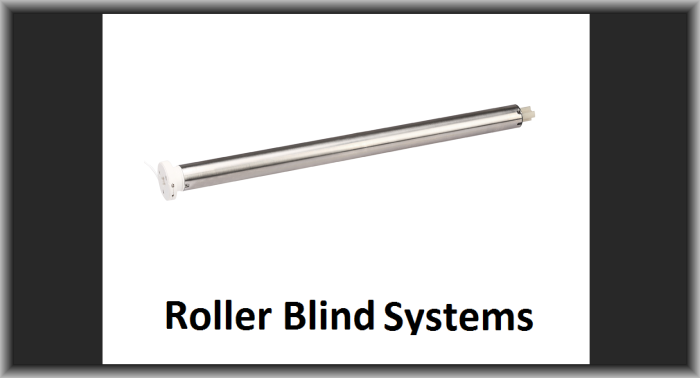 Electric Curtains and Blinds are a perfect way to block out light or help maintain room temperature and come in many styles to suit your needs. 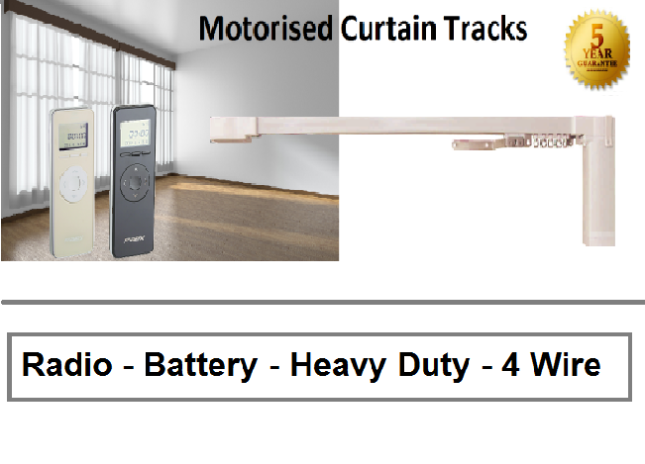 With the Raex Electric Curtain track range we have a collection of solutions to suit every style and necessity. Effortless and quiet in operation the Radio 360 brings uncompromised functionality to give that touch of luxury expected from innovative technology. 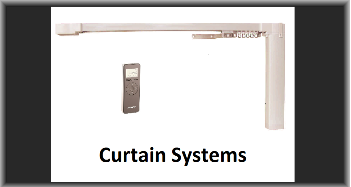 As well as Remote control the Curtains can be gently tugged to open or close, the system is self-setting, comes with an option of 2 special positions personal to you and has a Soft Start and Soft Stop feature to add to that touch of class to your home. In the event of a power cut the Curtains can be operated as if a manual system by pulling them to open or close. Automated sun protection is a perfect addition to the modern-day home or office. 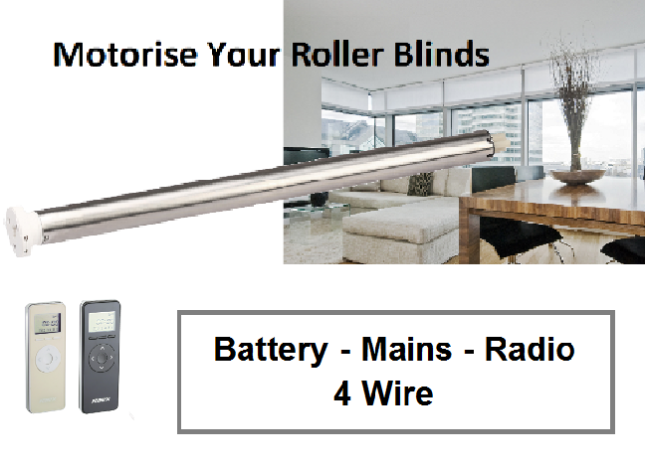 No longer seen as the exclusive luxury of the elite, remote control motorised Curtains or blinds offer a tangible solution to blind cord safety issues and of course those hard to reach areas. Home Automation plays a big part in to today’s society, with more and more business and domestic users opting for a system that can be controlled via a Smart system, Ipad or Iphone. It is understandable, looking at this as a considered option, because surveys have suggested that Electric Curtains and Blinds can actually increase the saleable value of your property and allow you to have complete control whether at home or abroad. Using Home Automation applications for your window dressings, you can help control building temperature and simulate occupancy of the building by setting the Electric Blinds or Electric Curtains to Open and Close automatically where ever you are in the world, giving you that peace of mind and extra security. 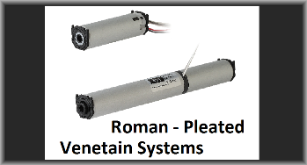 The Raex range of motors can be integrated discretely from view, with solutions that don't require any interference to your Interior Decorations or Soft Furnishings. Our design Team will be delighted to advise on solutions to suit your application, please feel free to contact us. 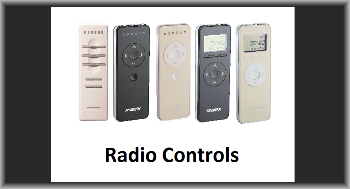 The range of remote controls possess intelligent features, such as the intermediate position, Timer function and single or grouped control to operate your Electric Curtains and Electric Blinds together or individually. 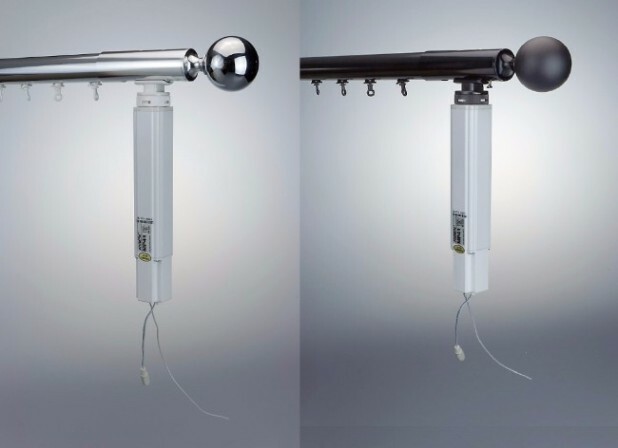 There is a varied range of Handheld or wall mounted options to suit every application.You may be thinking this all sounds very good but how much does it cost, well may be quite surprised how affordable it is. All our products are supported by a wide range accessories to suit your personal requirements. This is particularly important with Audio Visual systems offering a varied array of integration possibilities. Giving the end user complete autonomy in their choice of AV interface and the possible to connect with virtually all home Smart systems.